Do you like Independent Miner? Share it with your friends. 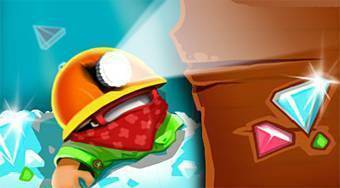 Independent Miner - drill through the earth surface, use radar, avoid the rocks and try to extract the maximum of valuable minerals.